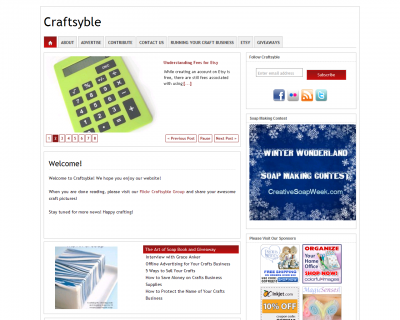 We are excited to announce the launch of our new website: Craftsyble! Our main topics will be crafts and running your craft business. We’ll also talk about Etsy stores, we’ll have interviews with some of the most remarkable crafters out there and, once in a while, we’ll even have giveaways. This post is about building and protecting your brand. For beginners, a handful of craft-selling suggestions. Quick guide on how to start your Etsy shop in no time! 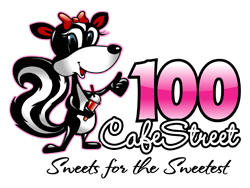 Suggestions on how to spread the word about your business. 5. What can I sell on Etsy? Check it out and let us know what you think by joining the conversation on our Facebook Craftsyble Fan Page.